BOLD. BARE. POWERFUL. Pauleanna Reid﻿ Joins 14 Other Women For Emotional Intelligent Conversation. TORONTO, ON (Oct. 17, 2013)—The 2013 Bare Day Campaign is a campaign with a mission to promote emotional intelligence through education, advocacy and change, by unifying women to affirm their self-acceptance, while being conscious of how their societal conditioning effects their minds and behavior. Janét Aizenstros, CEO and Founder of JAOM Omni Media has invited Pauleanna Reid, writer, speaker and mentor, to join 14 other influential businesswomen to share her thoughts about emotional intelligence. “Emotional intelligence or the ability to discern and control your emotions, especially when we’re faced with the pressures and stress of life, love and career, is so crucial right now,” says Reid. “We’re living in a time where people become so overwhelmed with their emotions and it leads them down the paths of depression, abuse, drugs or worse,” adds Reid. Having endured her own struggle with depression and anxiety, Reid hopes to share her message with the goal of educating women on the keys to controlling negative emotions and how NOT to be swayed by life’s obstacles. Attendees will have the opportunity to network and engage with the speakers and vendors; partake in a yoga section and walk away with some powerful energy transformation tips. 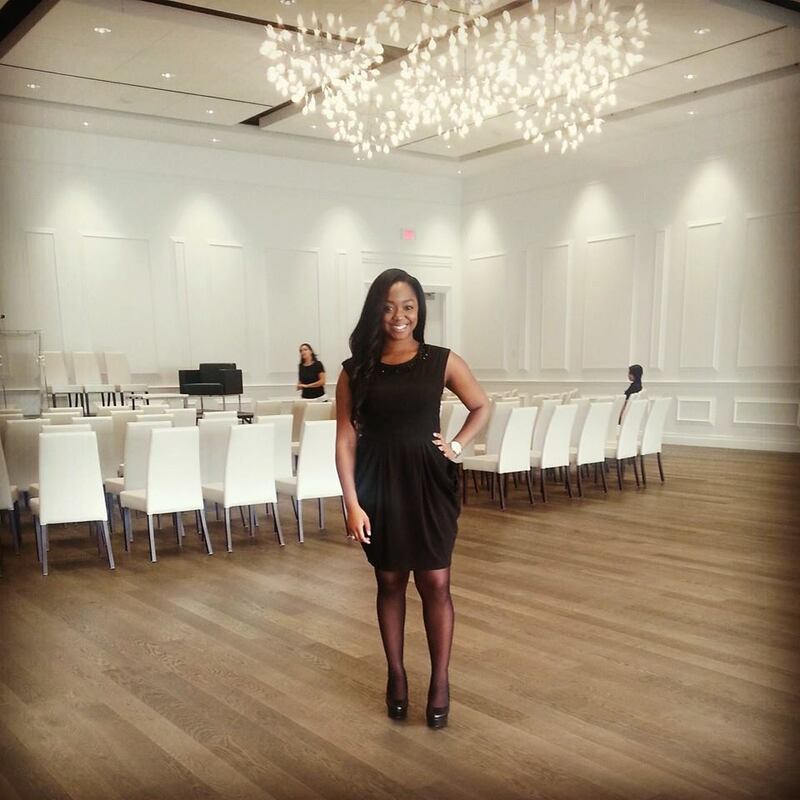 Pauleanna Reid is a nationally published journalist, motivational speaker, celebrity fashion stylist and mentor. Through a whirlwind of inspirational lectures, round table discussions and media appearances, she positively influences, challenges and reconnects youth with their passions while providing the necessary tools to prioritize and execute. Janét Aizenstros Omni Media (JAOM) is a media company dedicated to the empowerment of women worldwide. JAOM provides inspiration by using her platform to convey life-changing messages using all facets of media including print, radio, tv and design. Visit www.jaomonline.com for more details.